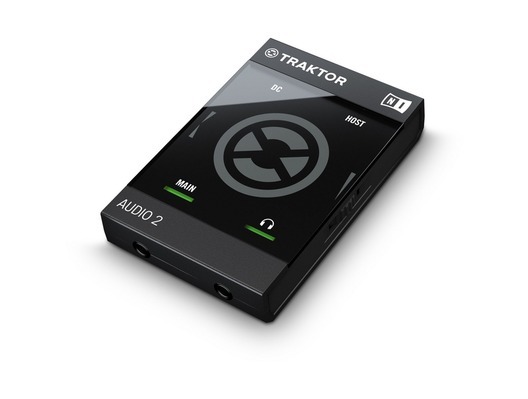 Traktor Audio 2 has been the worlds best-selling DJ audio interface for a number of years. Audio 2 Mk2 continues the legacy and introduces new features which will continue to make this the first choice for professional DJs using the industry-standard Traktor software. Audio 2 Mk2 is now compatible with Traktor DJ app for iPad creating a complete and totally portable system perfect for the DJ on-the-move. 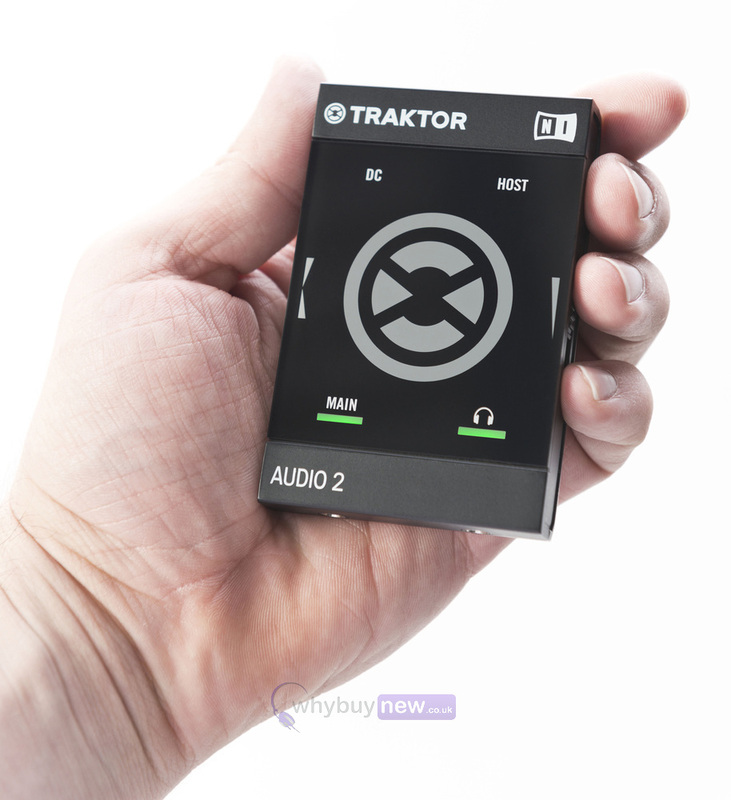 TRAKTOR AUDIO 2 is the ultra-portable DJ soundcard - ideal for TRAKTOR DJ and TRAKTOR PRO 2. With 24-bit/48kHz resolution and a profile slim enough to fit in your pocket, quality, club-ready audio has never been more mobile. Pre-listen to your next track before the crowd hears it - AUDIO 2 splits two TRAKTOR decks into separate audio channels. With TRAKTOR LE 2 software and 30-pin iOS cable included, TRAKTOR AUDIO 2 is the comprehensive DJ soundcard built for the road. Transform your iPad or iPhone into a solid, club-ready DJ setup. Seamless TRAKTOR DJ compatibility allows you to hook it up, rock the club, then head straight to the after party without any hassle. When using your iPad or iPhone, TRAKTOR AUDIO 2 increases volume and charges your iOS device's battery using the optional power supply. 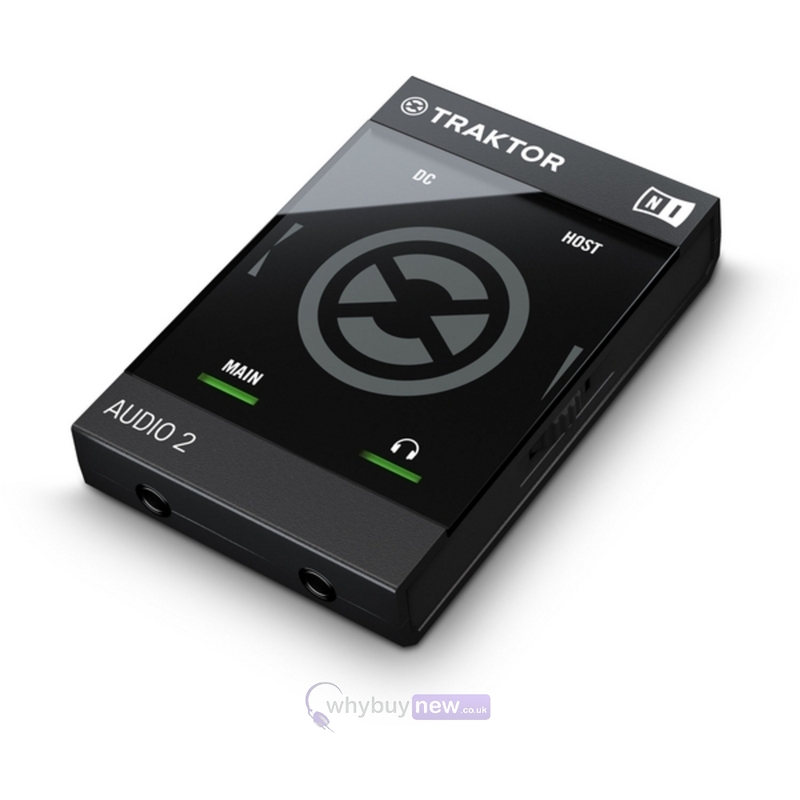 And if you want ultimate tactile control over all TRAKTOR DJ functions with added control of TRAKTOR PRO 2,TRAKTOR KONTROL S2 takes your mixes to the next level.